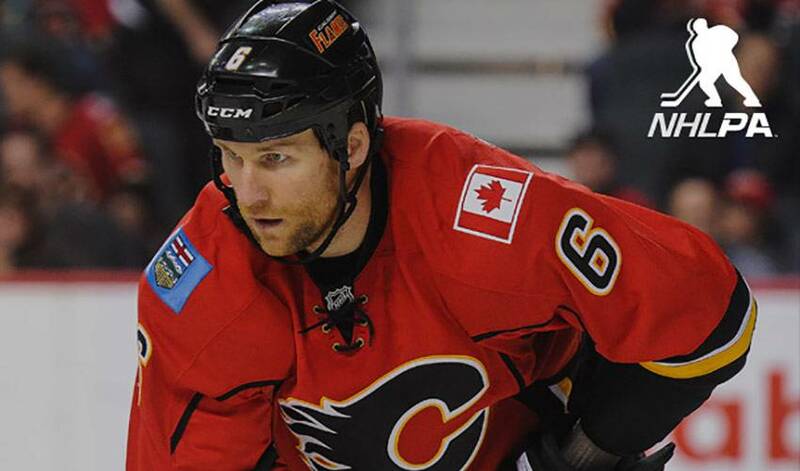 New York (Feb. 3, 2016) - Calgary Flames defenseman Dennis Wideman has been suspended for 20 games, without pay, for conduct violative of Rule 40 (Physical Abuse of Officials) during NHL Game No. 742 in Calgary on Wednesday, Jan. 27, the National Hockey League announced today. The incident occurred at 11:19 of the second period. Under the terms of the Collective Bargaining Agreement and, based on his average annual salary, Wideman will forfeit $564,516.20. The money goes to the Players’ Emergency Assistance Fund.